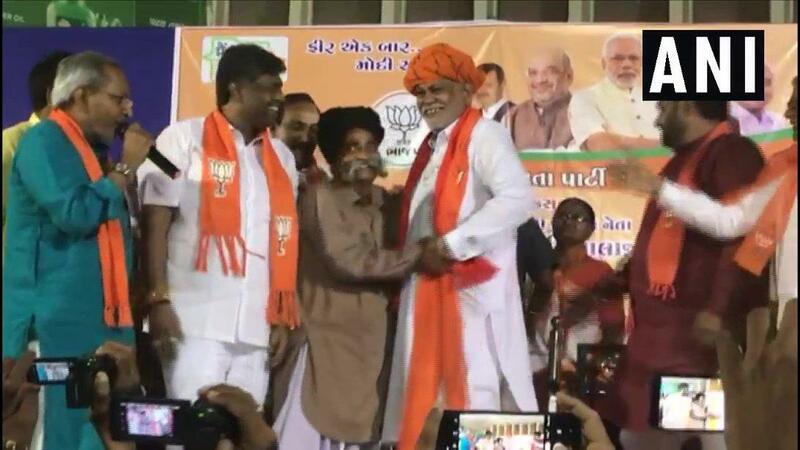 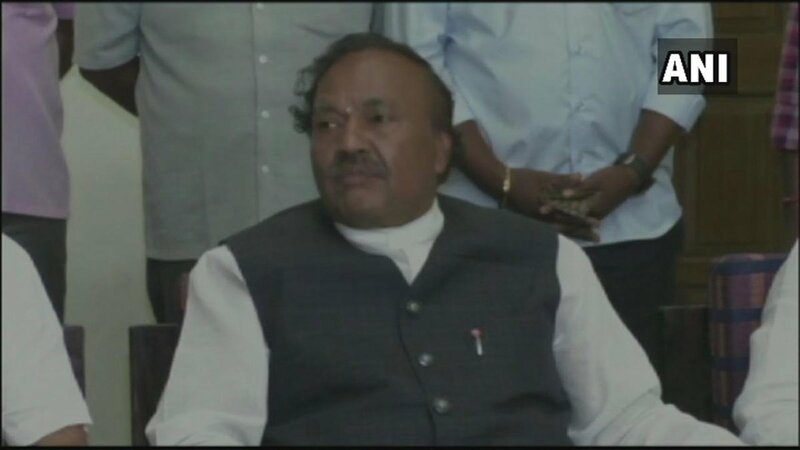 Koppal (Karnataka) [India], Apr 3 (ANI): Former deputy chief minister and BJP MLA from Shimoga, KS Eshwarappa, has urged Muslims to "believe" the party if they want tickets for the ensuing Lok Sabha polls. 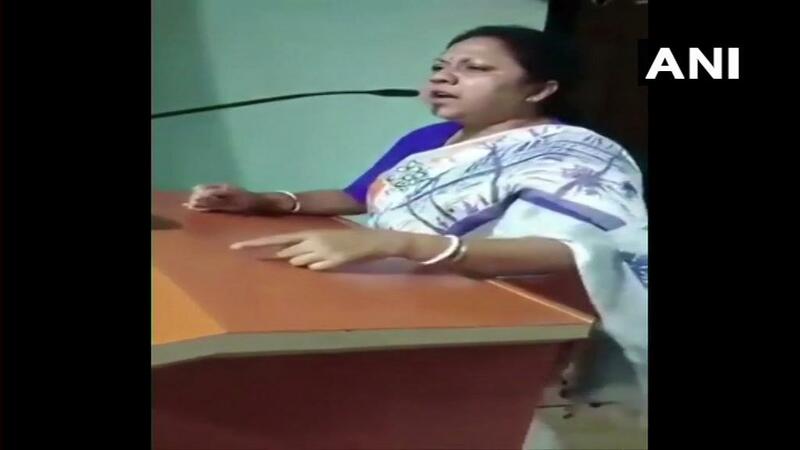 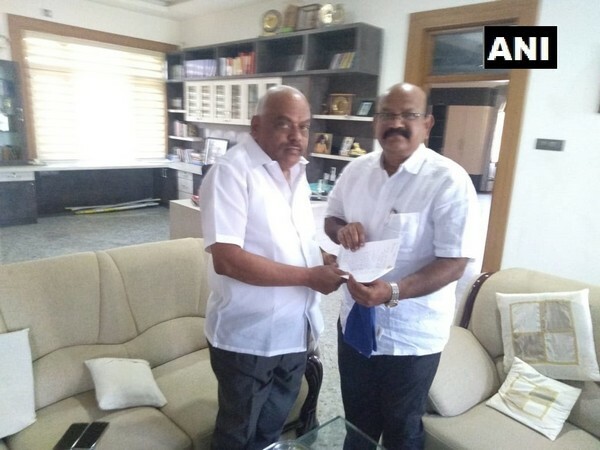 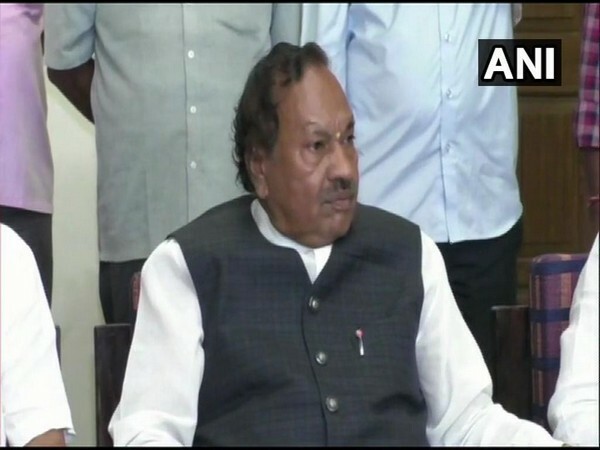 Koppal (Karnataka) [India], Apr 2 (ANI): Former Deputy Chief Minister and BJP MLA from Shimoga KS Eshwarappa on Monday urged the Muslims to "believe" the party if they want tickets for the ensuing polls. 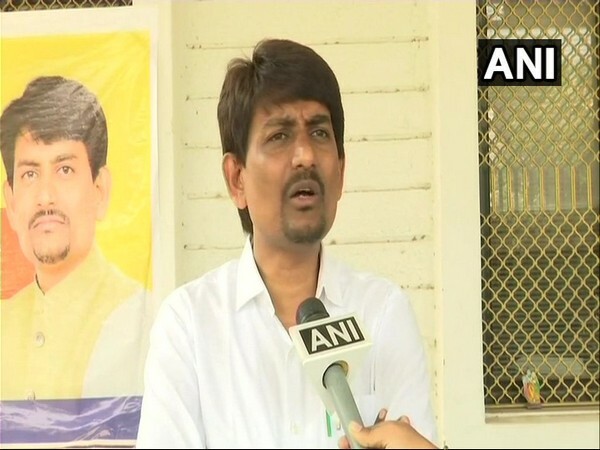 New Delhi [India], Mar 30 (ANI): The Congress party on Friday released a list of three candidates for the forthcoming Lok Sabha elections. 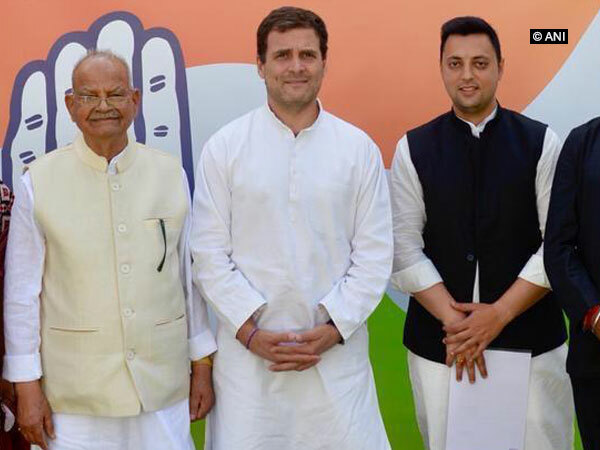 The party has fielded former Union Telecom Minister Sukh Ram's grandson Ashrey Sharma from Mandi seat in Himachal Pradesh.